Pat Spears: Ancestor Detector: Has a Record You Need Been Digitized? 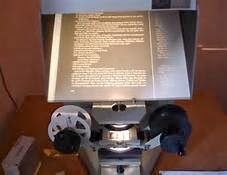 Has a Record You Need Been Digitized? in some small courthouse, church or local library. Still, it is always beneficial to keep up with what organizations have put some of their records online. 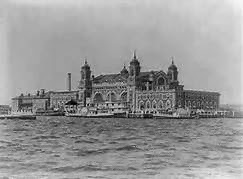 These two organizations have been offering census records, vital records, passenger lists and many other types of documents online to eager genealogists since the 1990s. 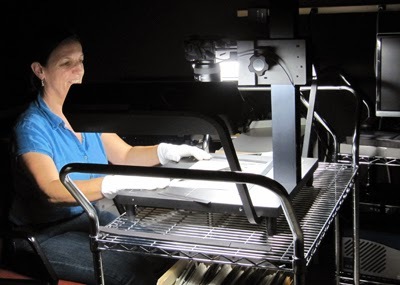 For more information on digitized records in America, the National Archives and Records Administration’s (NARA) Virtual Library web page is a great place to visit. You will find links to online collections including American Presidential Inaugural addresses from Columbia University, Foreign Relations of the US from the University of Wisconsin and Trails of Hope: Overland Diaries and Letters, 1846-1869 from Brigham Young University. The public’s amazing embrace of the internet has shown archives and libraries the need to provide online access to their records. But the budgets of many of these institutions are not able to cover the costs associated with moving into the digital arena on their own. Be sure to check out Ms. Powell’s Guide to HathiTrust to familiarize yourself with what the site has available and to learn how to navigate the site. I tried a search on DPLA’s site. In the search box, I put “Irish in Chicago,” and a screen opened which listed several responses to my query. The first item in the list was: Biographical history of the American Irish in Chicago by Charles Ffrench. I clicked on “View Object.” The screen that came up was a surprise – it was the HathiTrust site with bibliographic information on the book and a “Viewability” section with a button, “Full View,” that brings up the complete contents. 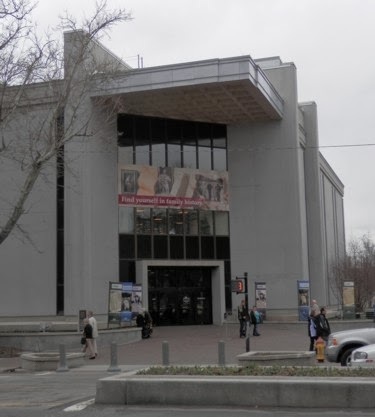 Library in Salt Lake City. This is a monumental effort and will take some time, but FamilySearch periodically announces its progress in its blog. Thanks to the digitization of many records, books, periodicals and journals, researchers now have access to so much more information right in their own homes. Be sure to check institutions in your target localities to see if they have made any of their material available online or if they have become partners in a consortium of institutions dedicated to digitizing their holdings. Finally, we end with the question that we started with: Has a record you need been digitized? To find the answer, start with the name of the target ancestor and check FamilySearch.org and/or Ancestry.com. Use the name search function in either program to see what records, if any, are available for that name. Next, go to the state where the particular record you are looking for may have been created. 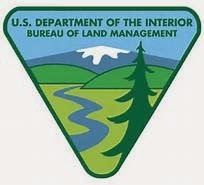 Check to see where different records (vital, military, land, court) are kept in the area in question. Then go to the record holder and see if it is a court, church, university, archive, or library. Finally, check the website of that entity to see if it is part of a collaboration to digitize records. You just might get lucky. HathiTrust Digital Library - A Researcher's Guide, Kimberly Powell, online <http://genealogy.about.com/od/history_research/a/hathitrust.htm>, downloaded January 2, 2014. APPENDIX VI: Comparative Costs for Book Treatments, Council on Library Information Resoures, online, <http://www.clir.org/pubs/reports/pub103/appendix6.html>, downloaded January 2, 2014. 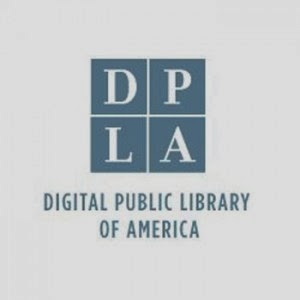 What is the DPLA? 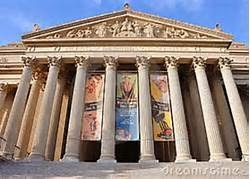 Digital Public Library of America, online, <http://dp.la/info/about/faq>, downloaded January 2, 2014. Kimberly Powell, The Everything Guide to Online Genealogy (Avon, MA: Adams Media, 2011).